Instituted to commemorate the glory of Hindi Cinema and to provide a platform to exchange thoughts with the industry experts, Whistling Woods International (WWI) inaugurated the 7th edition of Celebrate Cinema. The ‘open-to-all’ annual event, seeks to offer an enriching experience to the enthusiasts and aspirants of the world of film, communications and creative arts. 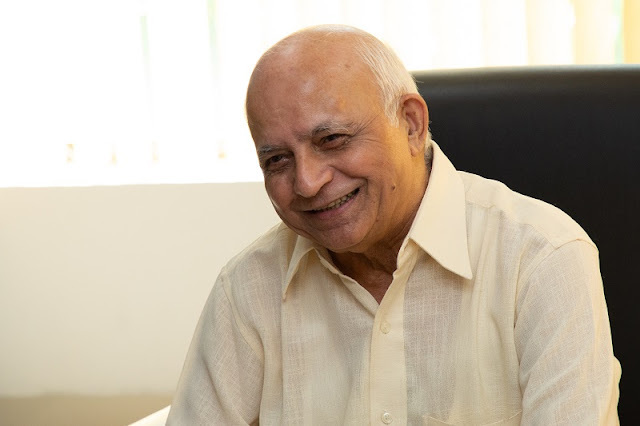 This year’s festivities began on a joyous and inspiring note with the celebration of the 86th birth anniversary of the legendary director, Late, Shri. Yash Chopra. As WWI paid homage to Late, Shri. 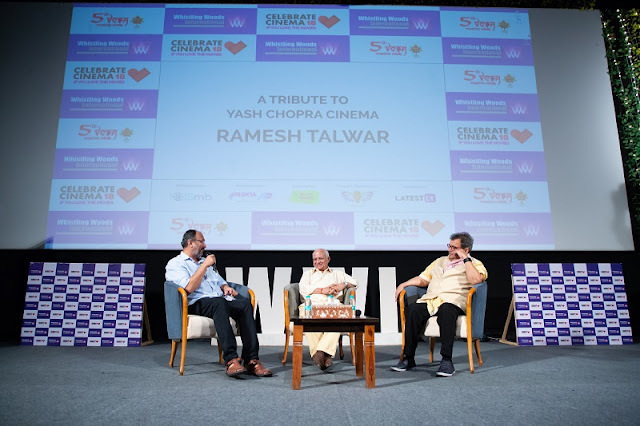 Yash Chopra, the audience were amazed at the legend’s vision, who created iconic and blockbuster movies and paved way for generations to come. The event commenced with an AV highlighting the journey of the director. It provided the audience with insights into the life of a maestro, characterized by sheer hard work and determination to achieve success. To further celebrate the legend’s glory to the fullest, the event witnessed students from the WWI School of Music performing on the popular songs from Yash ji’s movies. 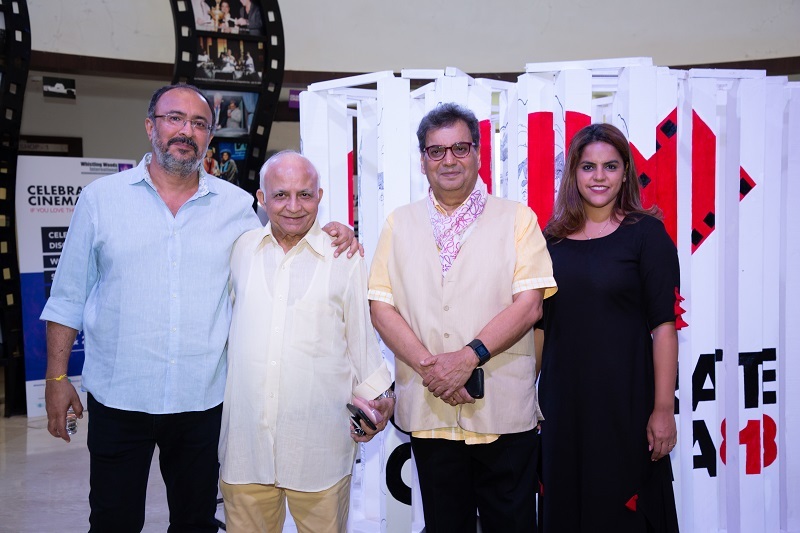 The students attained valuable insights from the panel discussion on screenwriting where Subhash Ghai (Founder & Chairman, WWI), Ramesh Talwar (film director and associate of Late, Shri. Yash Chopra) and Anjum Rajabali (HOD, Screenwriting, WWI) highlighted about the incredible cinema of the director.